apply ethical, moral, spiritual and professional concepts into their daily nursing practice. 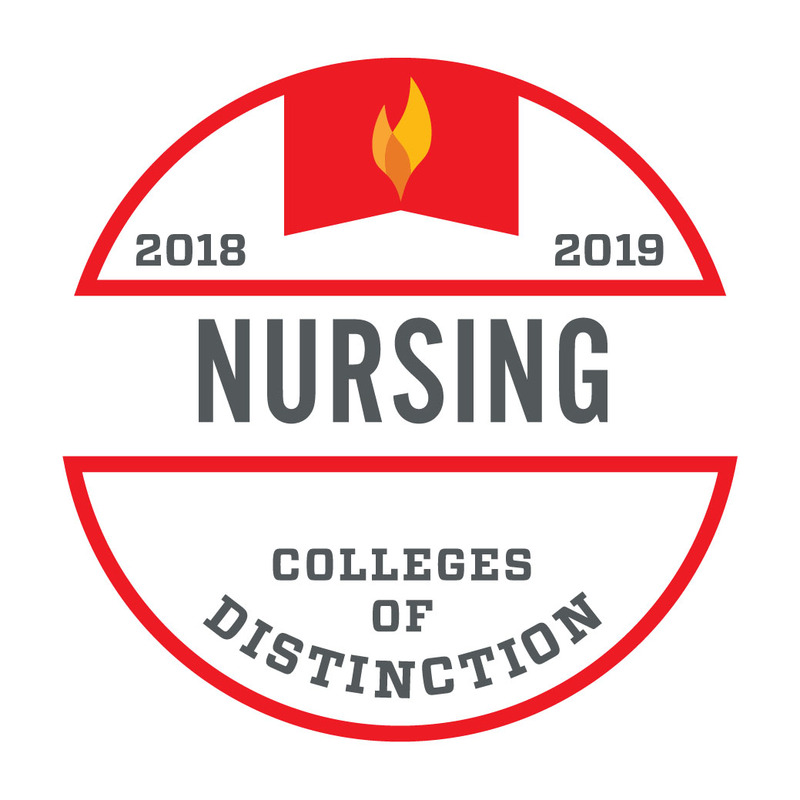 Students, employers and society can be confident that Olivet’s accredited nursing program meets the quality standards of the Commission on Collegiate Nursing Education (CCNE) and Illinois Department of Professional Regulation. Coursework covers each essential of learning, as defined by the American Association of Colleges of Nursing (AACN). Olivet graduates enrolled in the traditional program consistently exceed the national average pass rate for the NCLEX-RN, the licensing exam for registered nurses. Starting freshman year, students receive instruction directly from their professors, instead of just meeting a list of assignments and deadlines on their own. 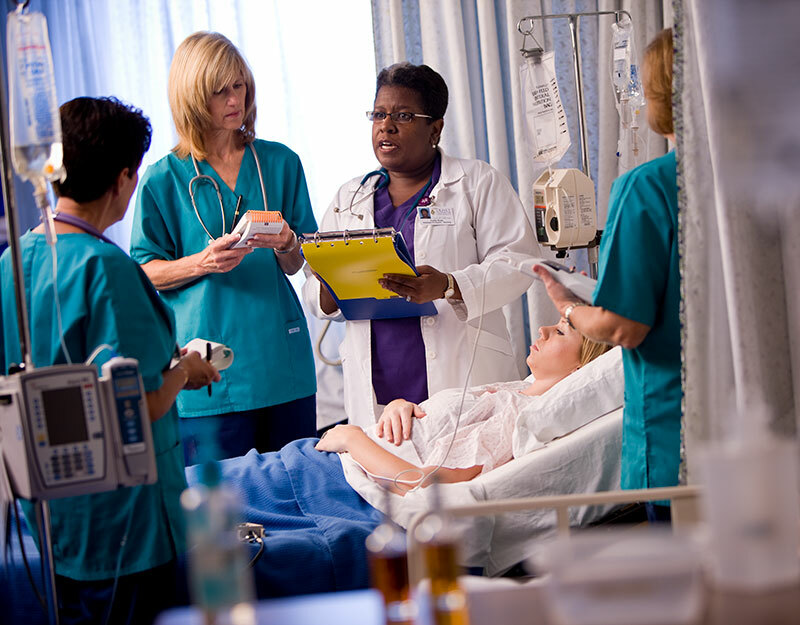 From the day they enroll in the program, each nursing major has a nursing faculty member as a one-on-one advisor. Olivet professors have a long track record of research, practical experience and mentoring students. They are ready to teach students what will help students succeed. And they’re equally eager to pray with students! 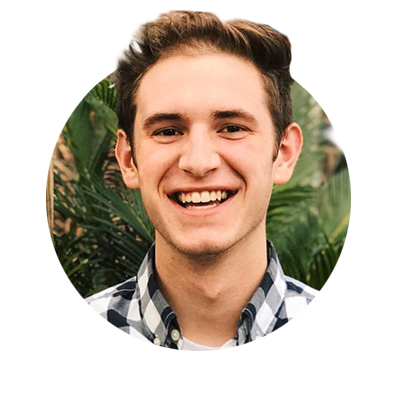 The master’s and non-traditional programs offered at the Olivet SGCS offers accelerated programs that meet online or on-ground only one night per week and are completed in less than two years. That, coupled with affordable tuition, provides value seldom equaled in today’s education market. At Olivet, nursing students learn to document patient care effectively. They become confident interdisciplinary collaborators with other healthcare professionals. They learn professional writing skills to help them succeed on the job. They practice leadership by working with faculty and other students in the nursing program. Nursing students have many opportunities to practice their patient care and leadership skills in developing countries. Often they teach children and adults about personal hygiene, help parents learn how to treat illnesses and injuries in their families and share their faith in the process. They also learn how to adapt quickly to new situations and how to function with only the most basic equipment and supplies. In her professional nursing career, Tiffany Greer worked as a telemetry staff nurse, an emergency room staff nurse, and a clinical nurse educator in emergency care. 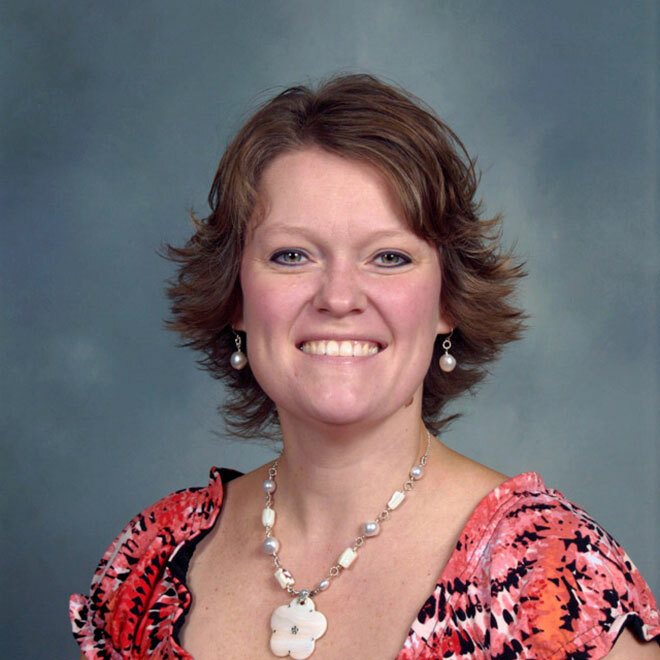 Today, she is the director of undergraduate and graduate nursing programs at Olivet. She maintains her license as a registered nurse. Studying nursing at Olivet was the best decision I ever made. I truly believe Olivet cares about its students and wants them to succeed. 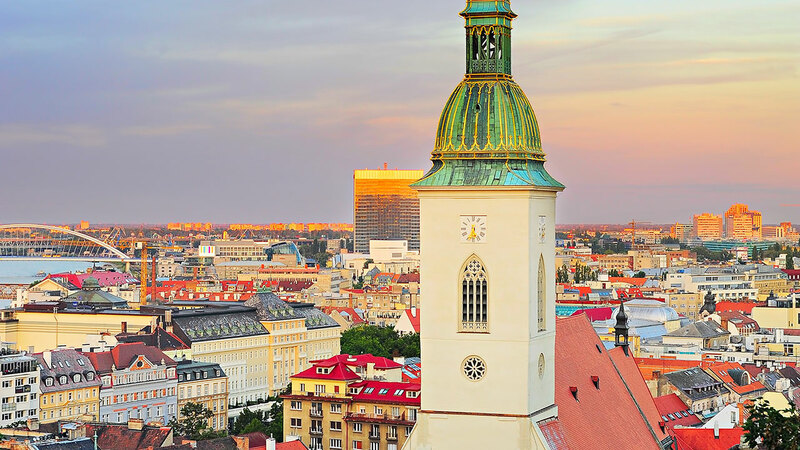 Although my major is nursing, I felt called to return to Slovakia for 2½ months to spread the Gospel among the youth of the nation.